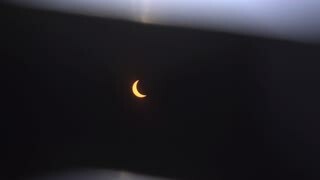 Search Results for "Solar Eclipse"
Close up of the Sun just before solar eclipse. Mackay, Idaho. 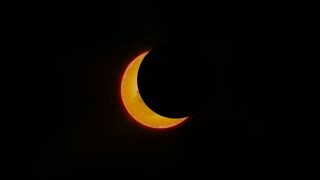 An animated background plate of a solar eclipse. Loopable. 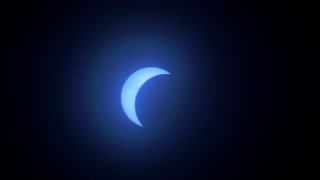 Eclipse Of The Sun, (Clip 2 of 2) filmed on 26-02-2017 at Pearly Beach, South Africa, through a thick cloud. (Overlaps clip 1 with 5 frames). An airplane passed across the sun during the initial stages of the eclipse. 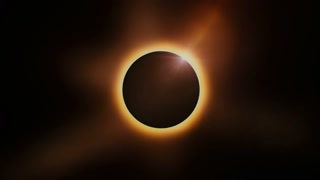 A looping total solar eclipse animated sky element for superimposing into a custom scene. 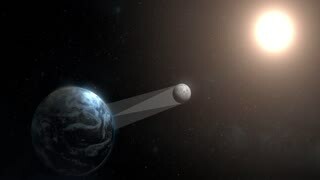 A graphic illustration of a total and partial solar eclipse. 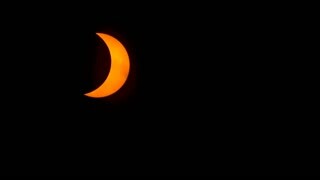 Full solar eclipse. The Moon mostly covers the visible Sun creating a ring of fire. 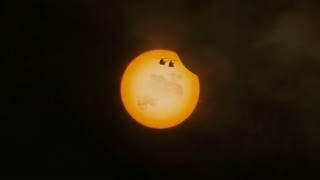 3D animation of a total solar eclipse showing the sun moving behind the moon in 4K. 1960s: Sunlight from solar eclipse reflects off surface of Gemini space craft. Solar eclipse from space. 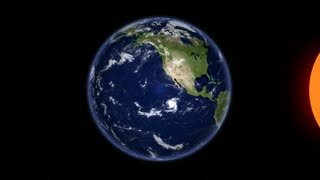 Gemini command module floats in Earth's orbit. Astronaut operate controls. 1960s: Astronaut adjusts camera in cockpit of command module. Sunlight from solar eclipse reflects off surface of Gemini space craft. 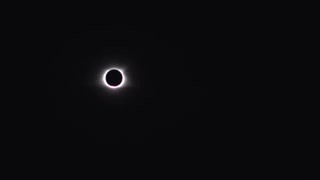 1080 crop of a total solar eclipse. 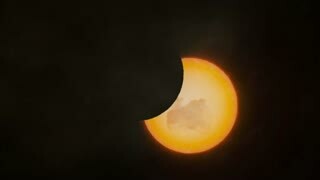 A VFX realistic animation of a solar eclipse with the Sun, Earth and the Moon deep in space.